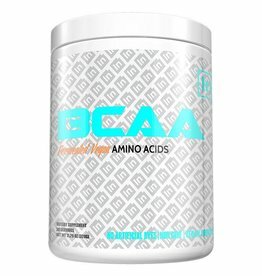 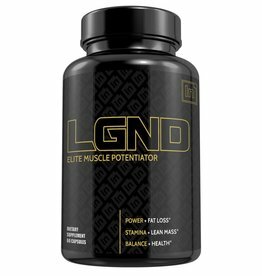 IN - Athletes Nutrition Inc. 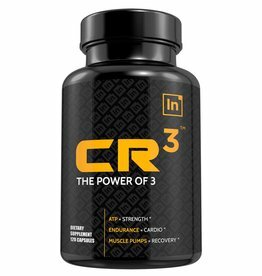 The CR3 that you all know and love has been reborn. 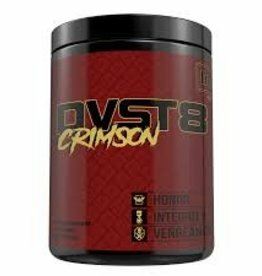 We updated this formula in order to make CR3 one of the best, non-stimulant, endurance products on the market.